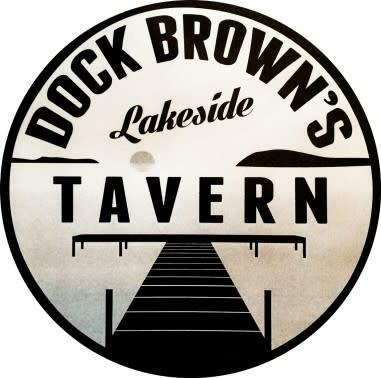 Dock Brown's Lakeside Tavern is located on the historic and beautiful Brown’s Beach on the south end of Saratoga Lake. 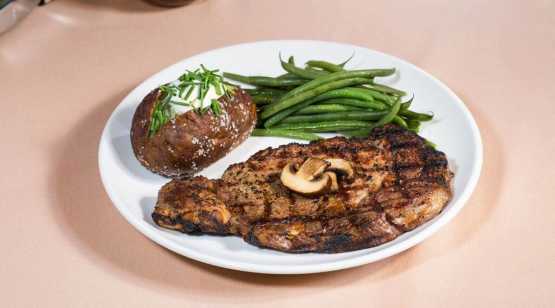 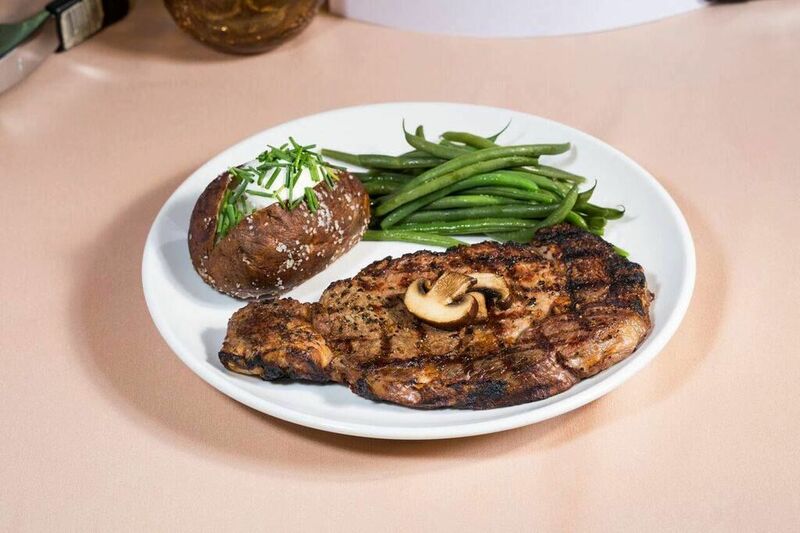 Our Menu features American classic comfort food with a modern twist. 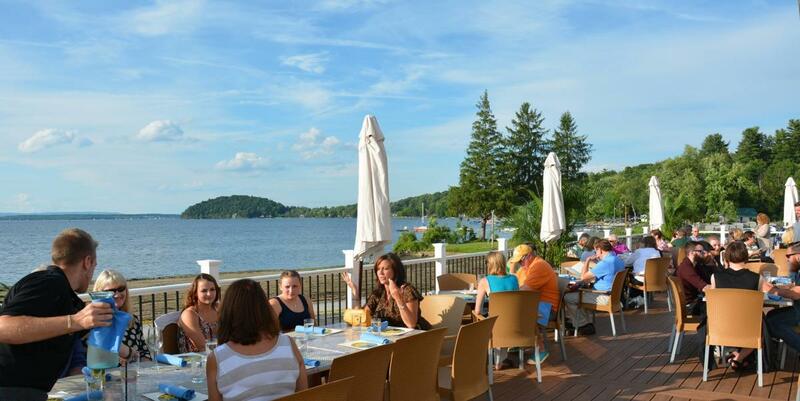 Dine with us and experience how our cuisine and outstanding view on the lake make for the ultimate lakeside dining experience.